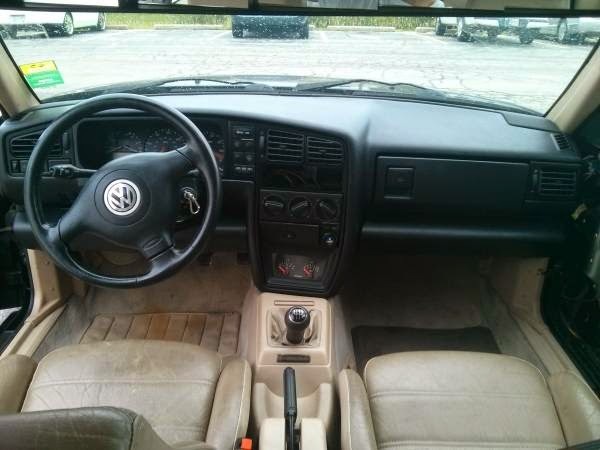 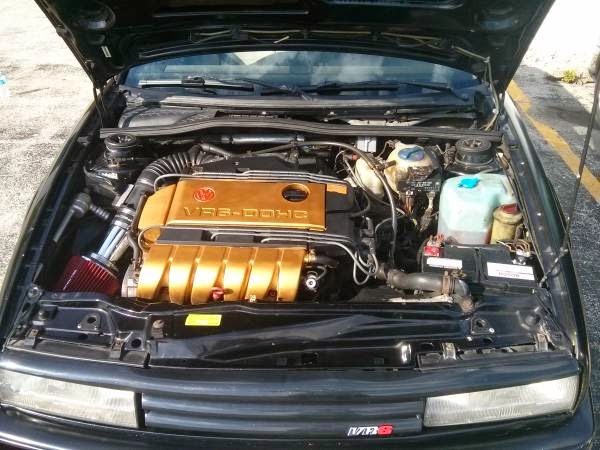 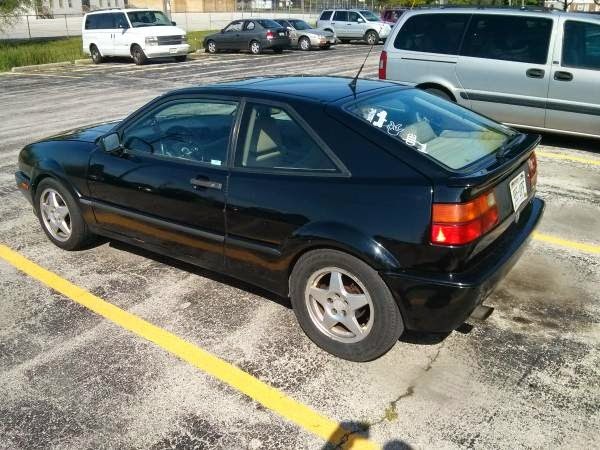 Buy Classic Volks – Volkswagen Corrado for Sale in Milwaukee, Wisconsin, United States on good condition. 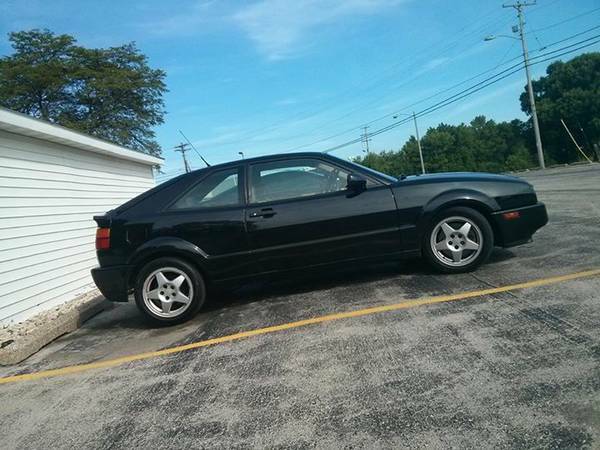 It’s a VW Corrado VR6 SLC on black, looking for new owner. This was going to be my summer car, but i just do not have the time or resources to fix; i cannot perform mechanical work where i live. 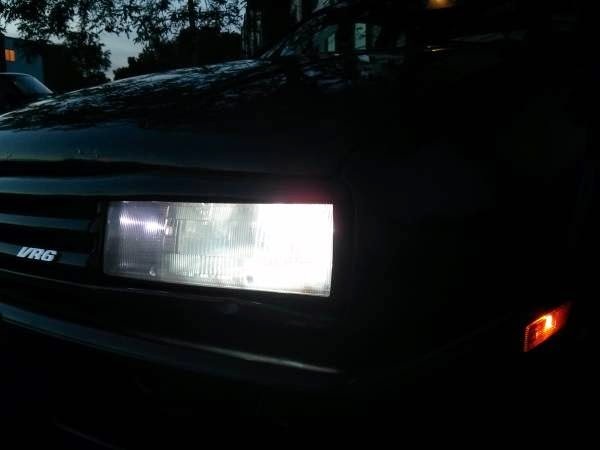 My loss, your gain. 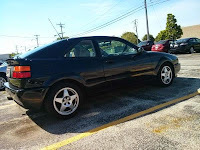 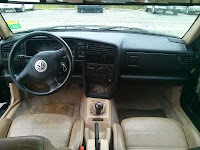 This entry was posted in 1993, Closed, Corrado, USA, Volkswagen and tagged Volkswagen Corrado VR6 on September 14, 2014 by buyclass.